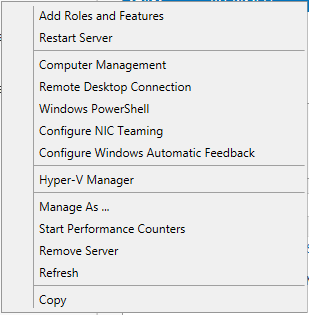 In the past year or two, I used to have 2 Hyper-V Servers. They are good for hypervisor platform. 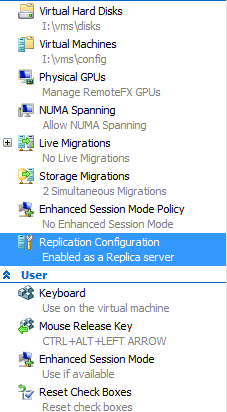 The best thing I like about having 2 Hyper-V Servers is Replication. I need the replication to make sure my critical virtual machines are available when one of the hosts failed. Anyway, I decided to shutdown one of the hosts. 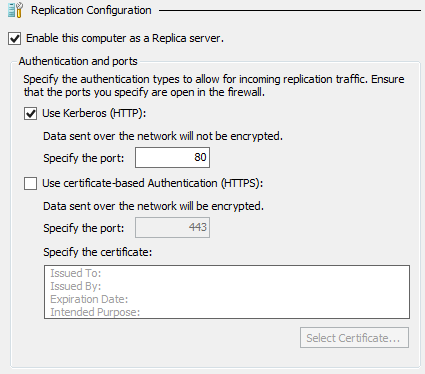 I still need the replication for my critical virtual machines. My physical host has got a local RAID controller, on which all the virtual machines are running. I decided to create a virtual Hyper-V Server 2012 R2 Core running on this physical host. 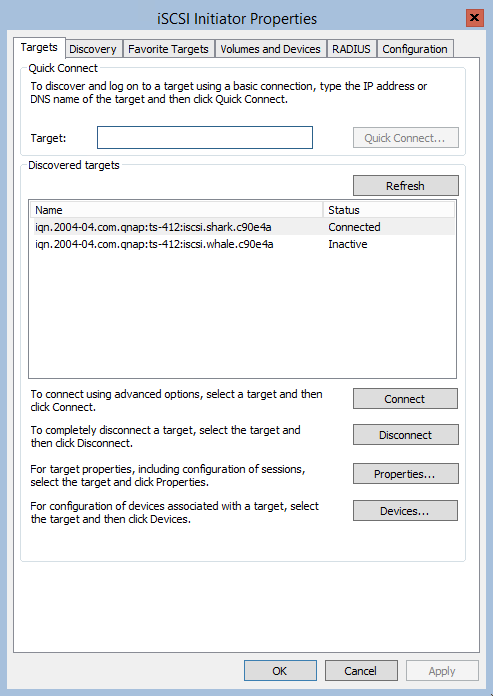 The challenge is to configure Hyper-V server core, which by default has the firewall enabled. 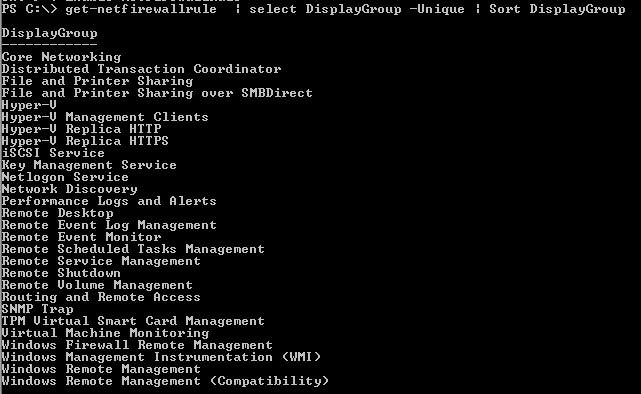 Firstly, I need to enable the firewall for Remote Disk Management. The rules are there, but by default is disabled. We need to find the group on which the rules are specified. 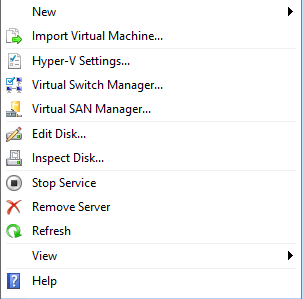 You can now start replicating your Virtual Machines! !